A full range of products specifically designed to experience breastfeeding for the longest time and in the most relaxing way possible. All Natural Feeling products are thought and designed to provide comfort and practicality for mothers and well-being for babies. To enjoy that unique bond between any mum and her child. Explore the entire range of Breast Pumps available on Nykaa. 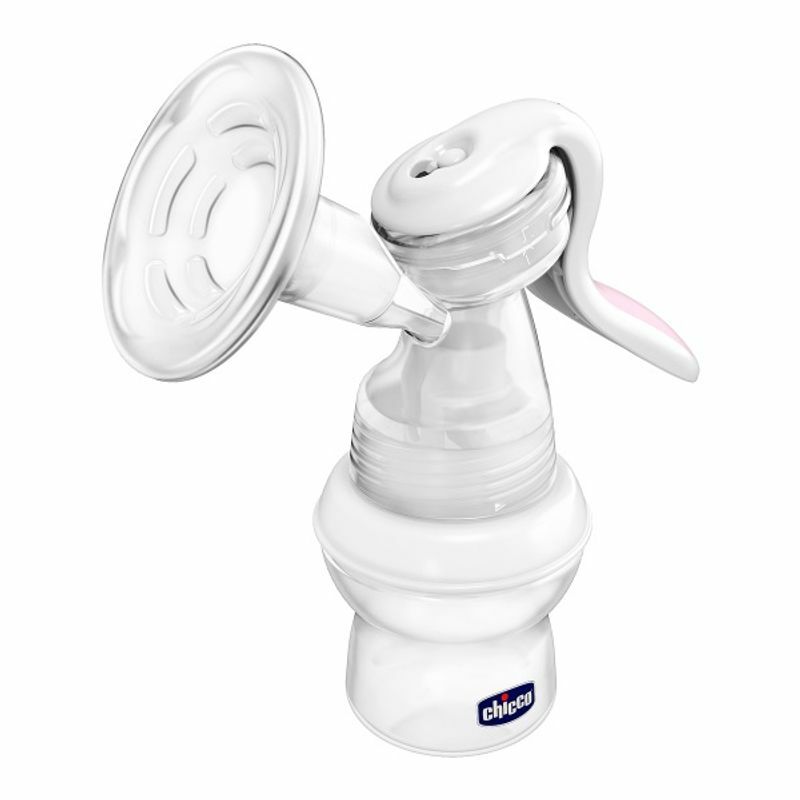 Shop more Chicco products here.You can browse through the complete world of Chicco Breast Pumps .